Today my beautiful boy turned two years old. We celebrated on Sunday with a small party at home with close friends and family and then enjoyed today with his grandparents with a small party too. I love having my family close, I love cosy evenings with films and a warm cup of tea. We celebrated his birthday the best way we know how and that was together. Although it was two years ago now, it is crazy to think that I gave birth to you so quickly. From the moment they broke my waters, you were out in four minutes. I didn’t get the perfect home birth with you that I had planned, I didn’t get to hold you as soon as you were born or keep your cord attached to me. The doctors snatched you from me straight away as you had been strangled by your cord. You were blue. But you and I we got through it and afterwards, all that followed we got through that too. We sure have made up for it everyday that you have been here. We breastfed for 18 months. Which is where we truly bonded. My love grew for you tenfold. We got through your glue ear thanks to natural homeopathic medicines and we even breastfed through my anaesthetic after having to go for an operation just 6 weeks after you were born. We had a tough beginning together but we held on tight. I gave you my everything. I gave you it all. And I look at you now chubby cheeks and all and I smile so big, tears of happiness and a heart so full. You did it, you pulled through. It still amazes me how far you have come. Still so much more to experience, but for now your two years here have been a blessing to me. I love you so much and I can’t wait for many more wonderful days months and years ahead of us. I know that you are going to achieve some pretty amazing things in your life. I will be right here supporting you and I can’t wait to see all that you have to show me. There is so much more I could say but I will leave it here Archie… Happy 2nd Birthday. 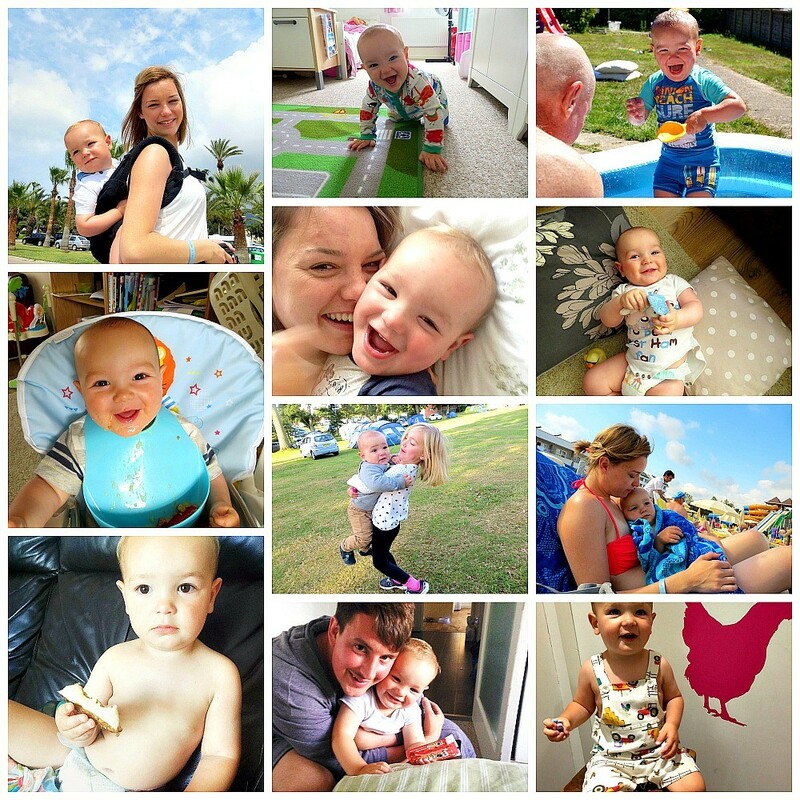 Amy @ Fun Being Mum recently posted…Introducing BLOGMAS 2015! Two already?! Goodness! He was such a wee thing when we met him in June. You write so beautifully, Tanita. This is a gorgeous letter to your lovely little lad.